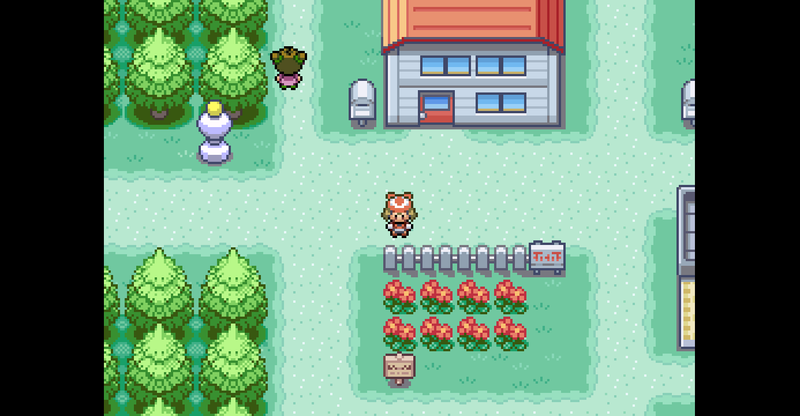 When I first discover Pokemon Game in the GBA, I've tried to play it and I really enjoy it much. I've became a Pokemon Fan that day. I'm watching every episodes of Pokemon Series up to Sun and Moon. 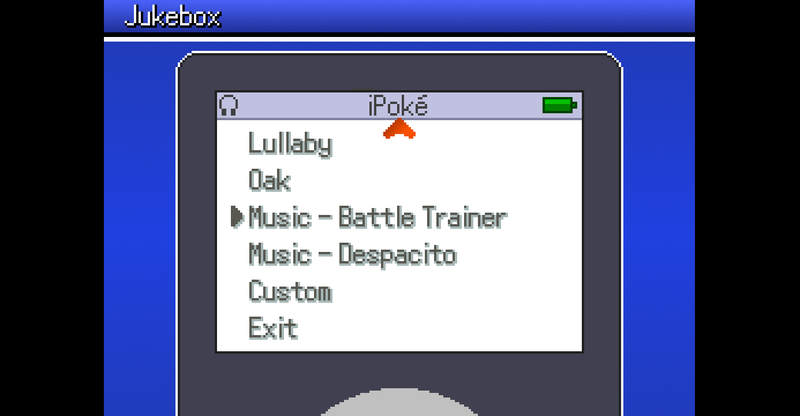 Pokemon on GBA became boring when I've finished catching them all that's why I've discovered the ROM Hacks. 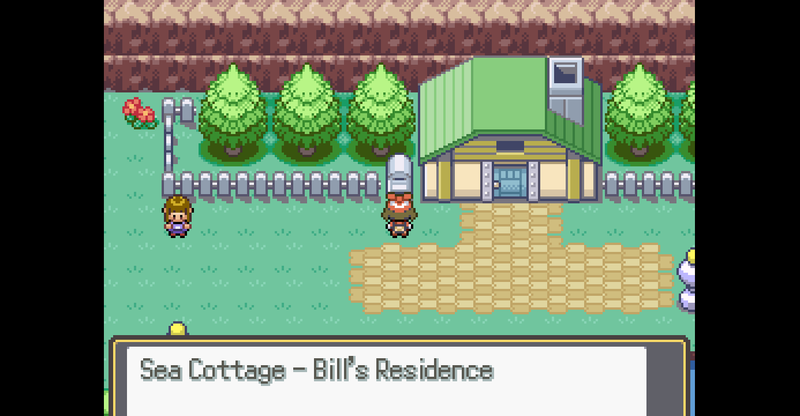 I've played many ROM hacks and enjoyed it. 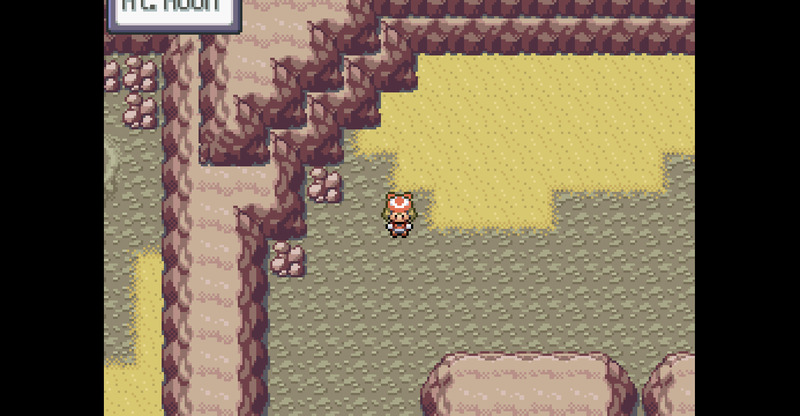 Then I'd thinking to myself of what if If I'm the one to create a Pokemon Fan Game. So I've tried to create but I'm not too good at coding. 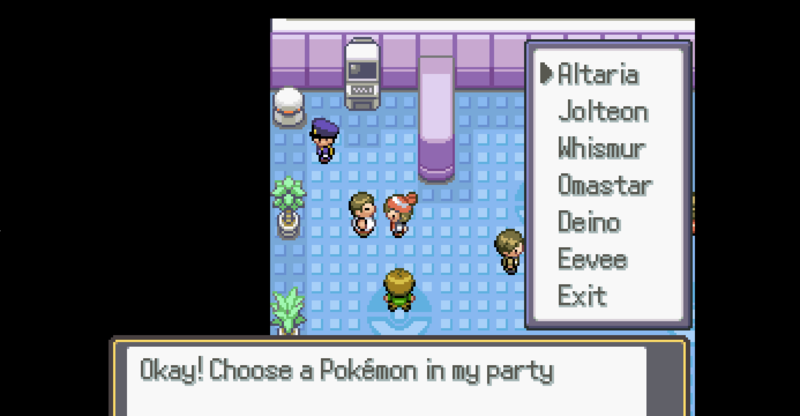 Then I've discovered the Pokemon Fan Game in RPG Maker XP. 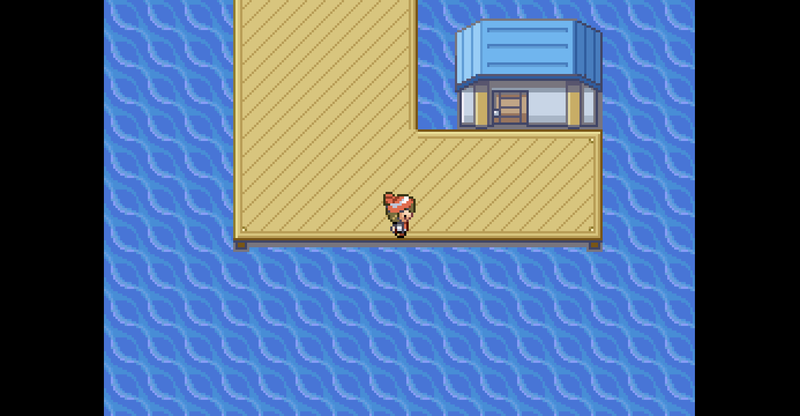 I've play a lot of them and when I've tried to start a new fan game on it, it's very easy to make and Ruby coding is lot easier than in ROM Hacks. 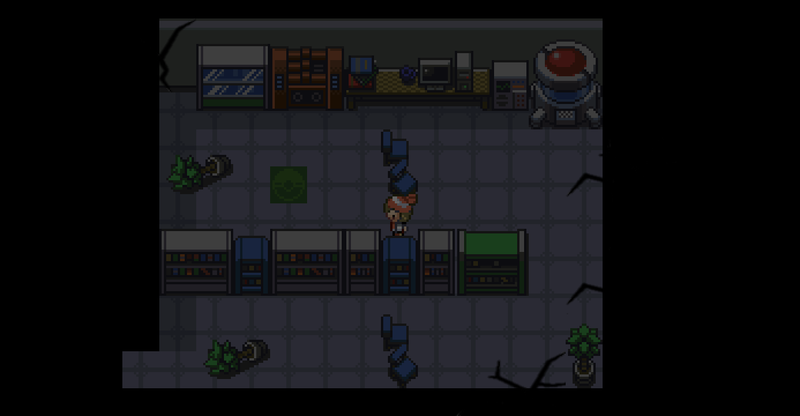 Pokemon Nightmare is my first fan game that I'm creating and so far, it is good while still in progress. 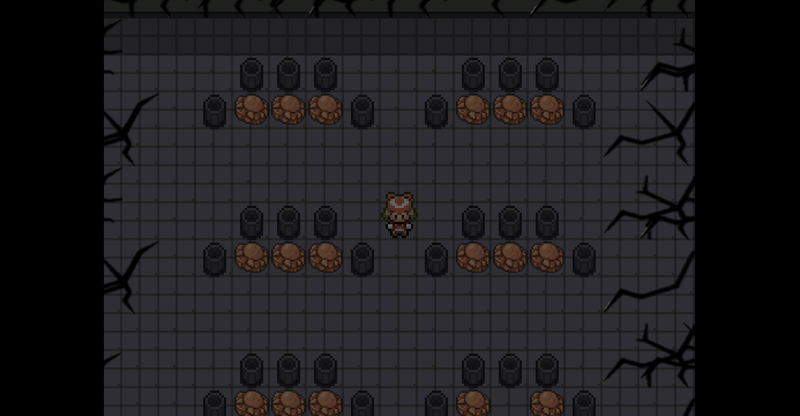 About the Game: Pokémon Nightmare is a fan-made game from RPG Maker XP. 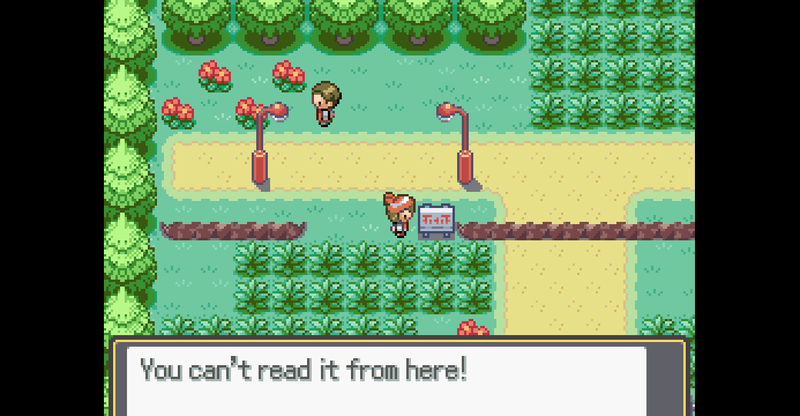 This game is not affiliated with Nintendo Pokemon Gamefreak. Experience the nightmare in this game although this is not really a horror story but has more fantasy. 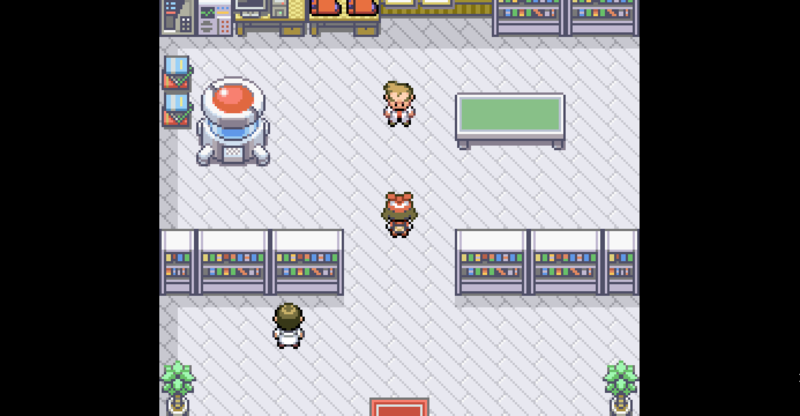 The story is same as Pokemon Fire Red/Leaf Green but with a different twist in a story. There is another dimension added that transferred your character automatically and changes in the dialogues although some of them are the same except I've changed the creation of the sentences. 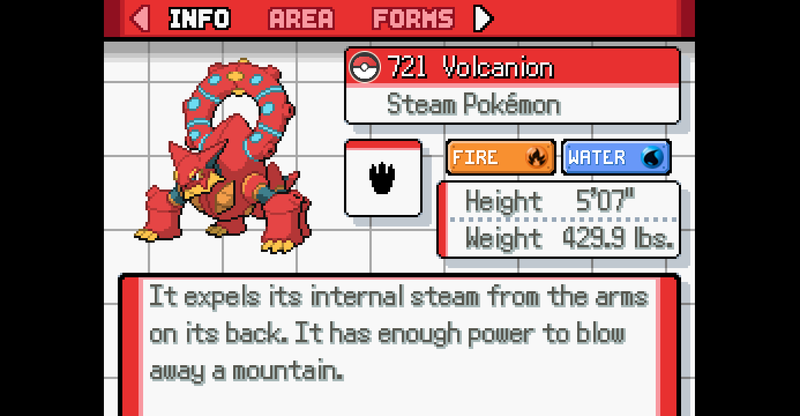 All 721 Pokemon up to Generation 6 with Mega Evolutions. 4 Characters to choose. Red, Leaf, Brendan and May. 2 Rivals but you can choose only one. Boy or Girl. Free and Non-free Trade System. 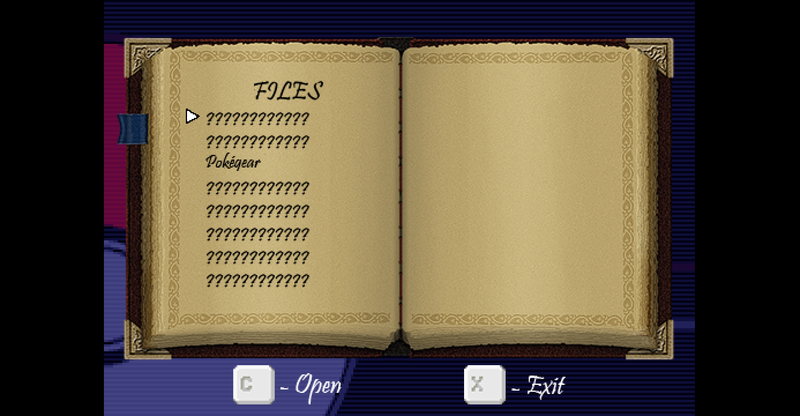 More puzzles. Finding keys, opening doors and putting passwords. File Book. Collect some notes for the rewards soon. Route and City Lights. Still incomplete. TV Puzzle. I will not put any locations until the full release. 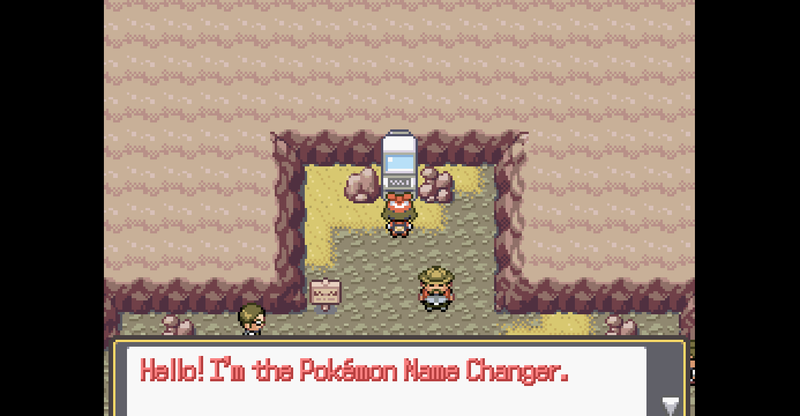 Name Changer. Separates this thing in the Name Rater. 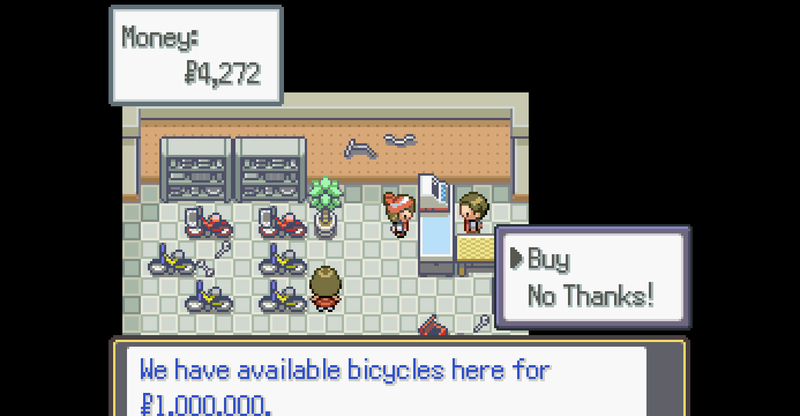 More Free and Non-free Trade System in some Pokemon Centers. 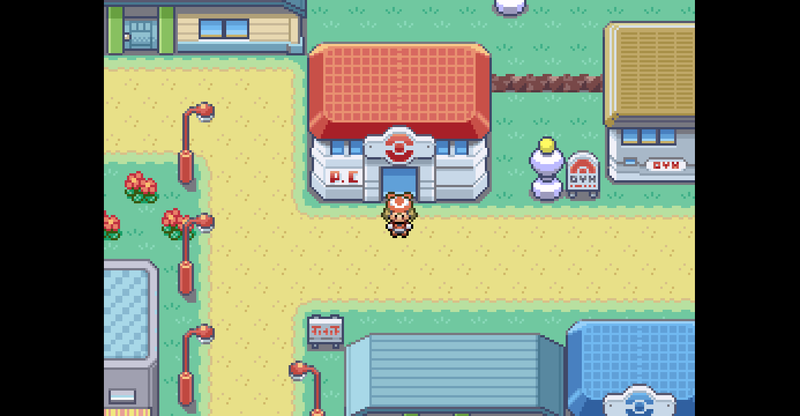 Maybe in Saffron City. 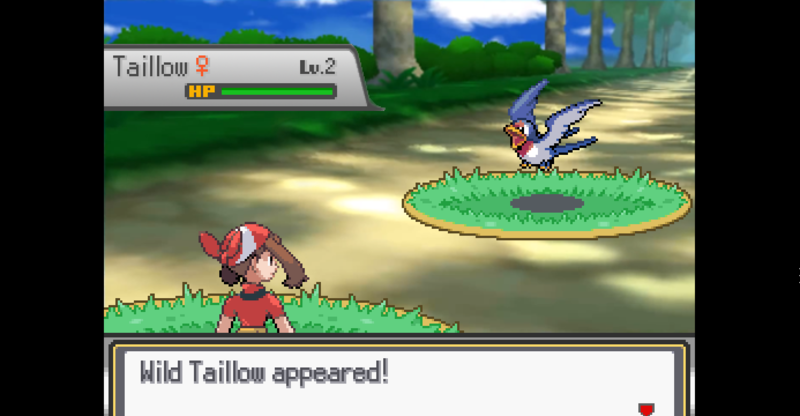 Gen 7 Pokemon, Moves and Abilities with Alolan Forms. Expect before full release. 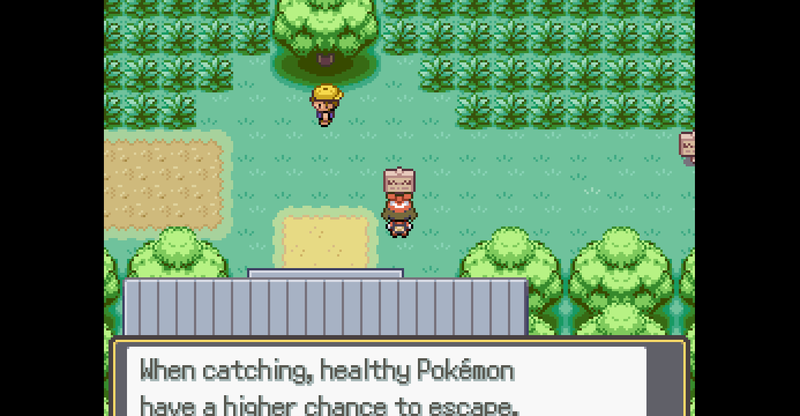 Note: This fangame is not affiliated with Pokemon Nintendo Gamefreak. Credits to them. This demo may be buggy but please help me to find some bugs so I will fix it immediately. If you find any, comment below or message it on my discord or send it via gmail. My Youtube channel will upload some walkthrough first before I share it in public. If ever I didn't mention someone in the credits, tell me immediately. - Added Fast Forward Button "V"
Oh sorry. Thanks for noticing that. The PC there is set to autorun. I forgot to set its self switch. 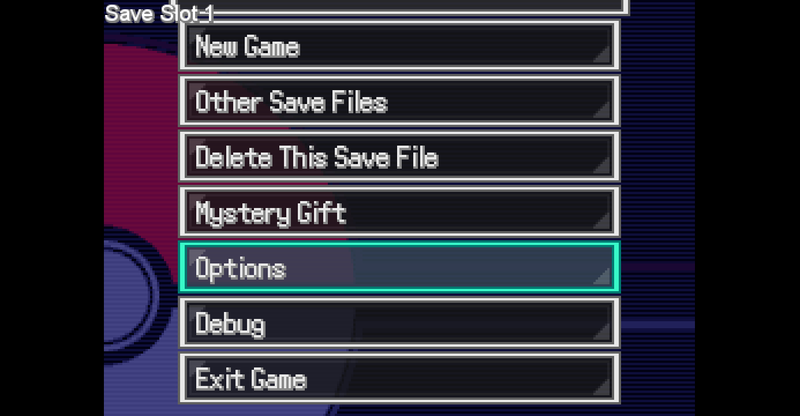 Just replace the content in the game folder. 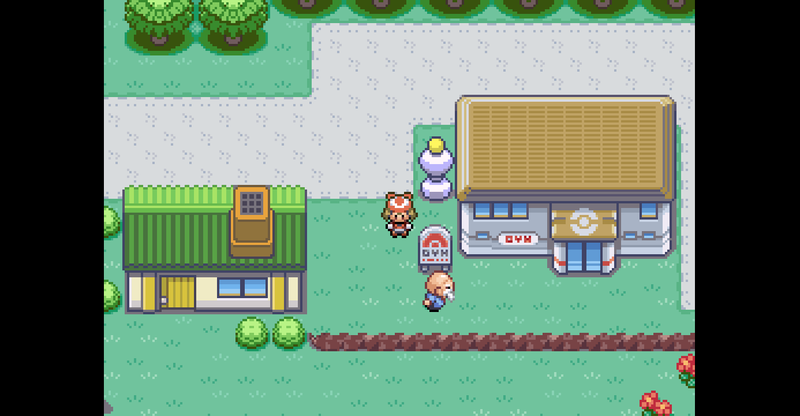 For those who encountered ghost like battle in team rocket in other world and saved in Vermilion City other world onwards, please return to the Vermilion City using the teleporter then return back again in Team Rocket trainer battles to eliminate the bug. 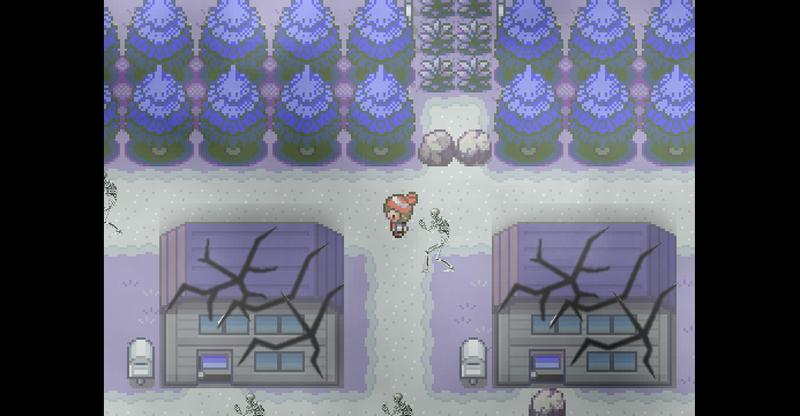 Note: Celadon City may be laggy due to massive amount of windows with lights events. Better test it first then comment here if it's lag. how evol pokemon trade and pokegear game? and password "All Captain Letters"? Hi, i saved one time in fullscreen mode, and now i cannot open the game anymore. has anybody an idea why? best regards!